Legendary designer John Romero has unveiled his latest project and it harkens back to the past. 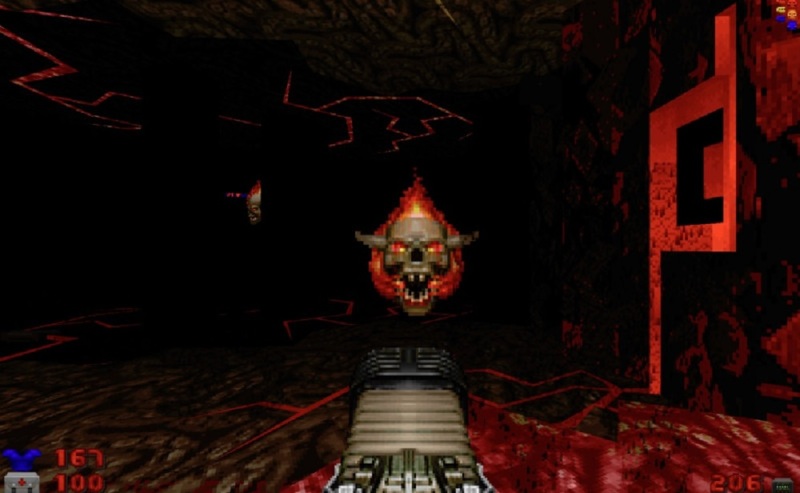 SIGIL will be the unofficial fifth episode for the original Doom and will be released for free early next year. If you're a mega-fan of Romero's work, though (and who isn't? ), you can opt for a physical edition of SIGIL from Limited Run Games. The physical versions of SIGIL will contain the full mod along with a big box to house it in, a 16 GB, floppy disk themed flash drive with the mod and some extras, a two-disc set with the mod and soundtrack by Buckethead (!) and some stickers. A limited edition will contain all of that along with an even larger box, a t-shirt, a booklet styled case for the discs and a pewter statue of John Romero's head on a pike. That last bit is incredible sounding. You can currently pre-order the physical editions over on Limited Run's website. The standard is going for $40 while the limited will run you $166. Orders will close on December 24 at 11:59 pm EST, so make sure to put one in if you want a box.